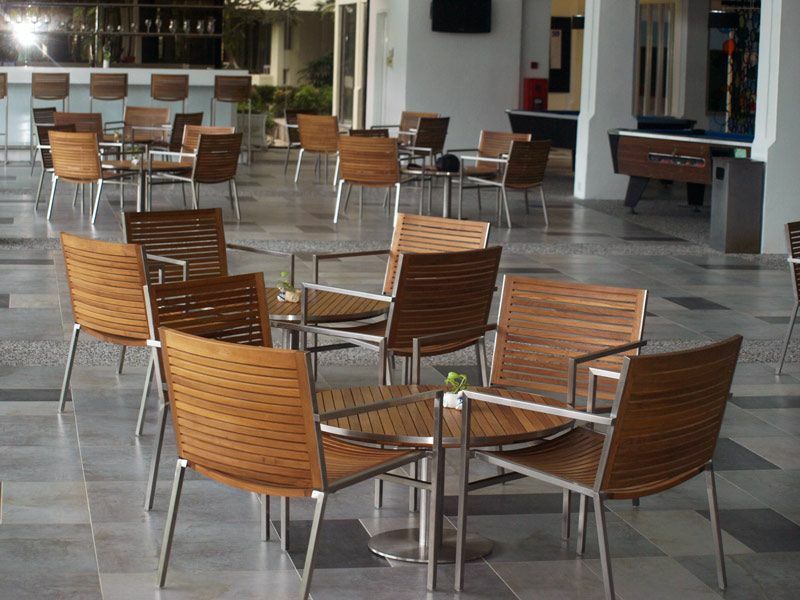 DESCRIPTION : Our Accura Collection combines the timeless beauty of Teak Wood with the strength and resiliency of Stainless Steel to produce stunning designs and high performance furniture. 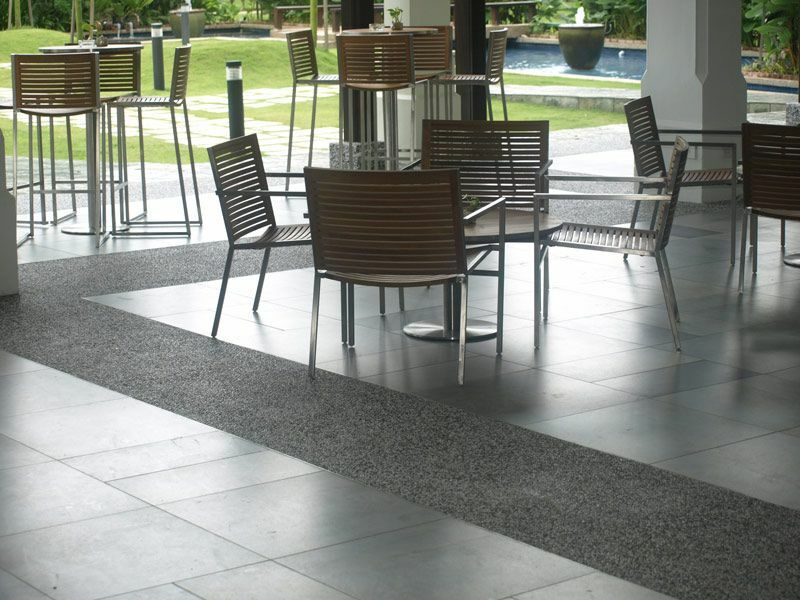 Suitable for fully outdoor use in a residential or a commercial setting. 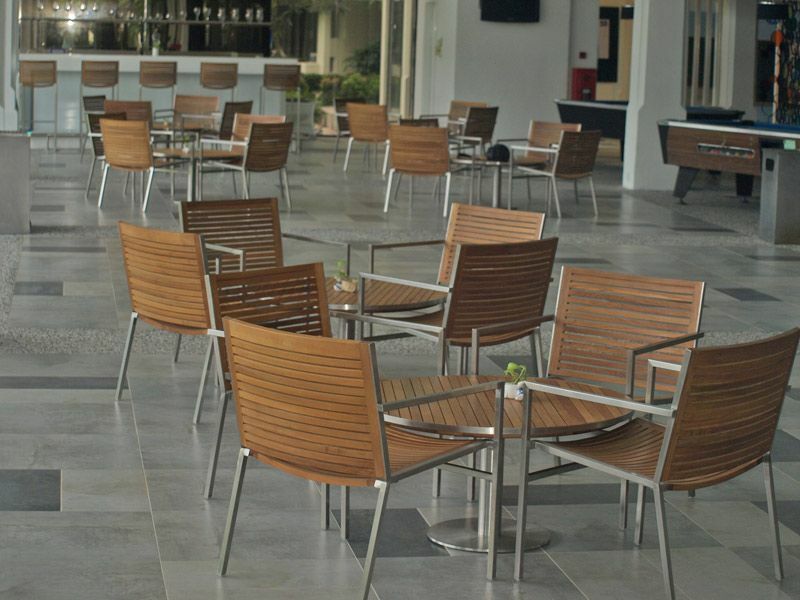 Highly durable, long lasting and low maintenance furniture. Made of Grade A Kiln dried plantation grown teak wood and grade 304 stainless steel.